Travelon Anti-Theft Classic Mini Shoulder Bag (Black w/White Stripe - Exclusive Color) | What Should I Say? Free Shipping Included! 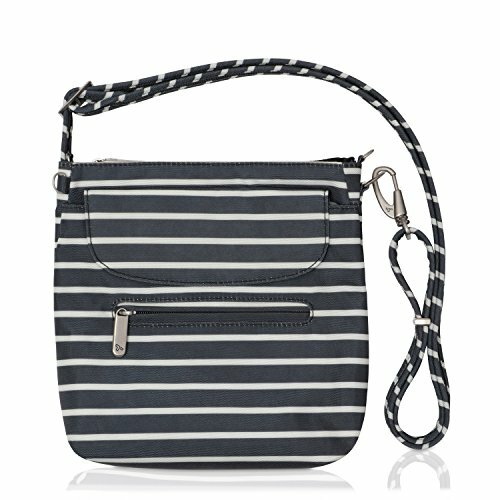 Travelon Anti-Theft Classic Mini Shoulder Bag (Black w/White Stripe - Exclusive Color) by Travelon at What Should I Say?. Hurry! Limited time offer. Offer valid only while supplies last.